Poll: What features should we add. Check out our website at http://zawamod.org/index.html for much more information as well as to download the file!! There are already a few videos from the development process of zawa we have released check them out! http://zawamod.org/index.html The download can be found here!!! 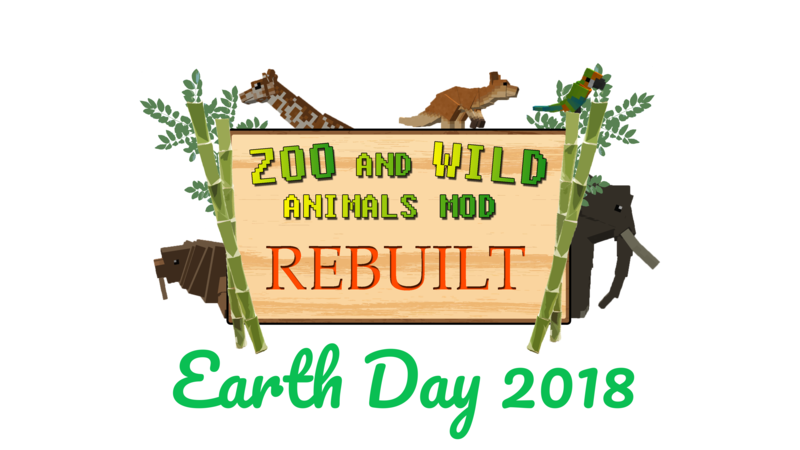 We have the following models up but need ANIMATORS AND TEXTURERS AS WELL AS CODERS for the animals because we plan to have them exhibit complex behaviors such as hunting in packs or attacking certain animals. Here is the Galapagos Tortoise or one of the Giant Tortoise models, what do you think? 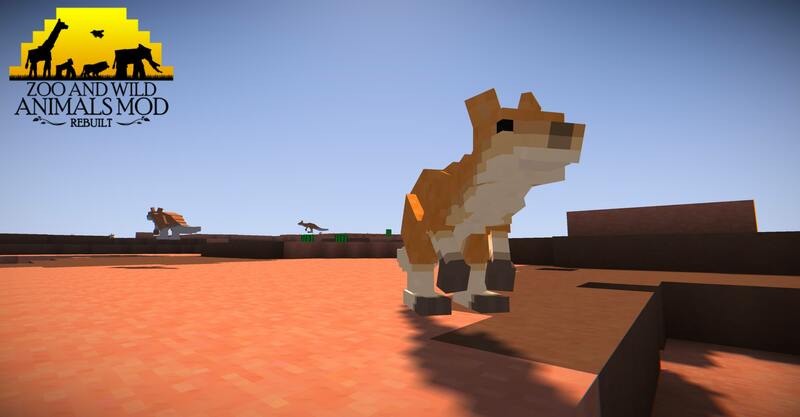 This is the new model for the spotted hyena but we desperately need CODERS AND TEXTURERERS to help complete this mod. Also don't be Afraid to add your ideas for other animals in the google drive Link above. This is the new images for the New Rarer Animals that you guys voted for. The poll will continue to stay open however and if rarer animals wins again after 2 weeks I will add another 2 rarer ones but this time is will be a SUPPPRISSSSEEE!!!! Also once again we are desperate for coders and texture maker with some experience or who are looking for a Great Project to start put with. Also please use the drive document listed above to add more specific ideas on what animals you guys might want me to pick from. This is the new image for the Brazilian Tapir which is going to be one of the bigger animals in the mod and one not rally found in mods but is in lots of zoos. 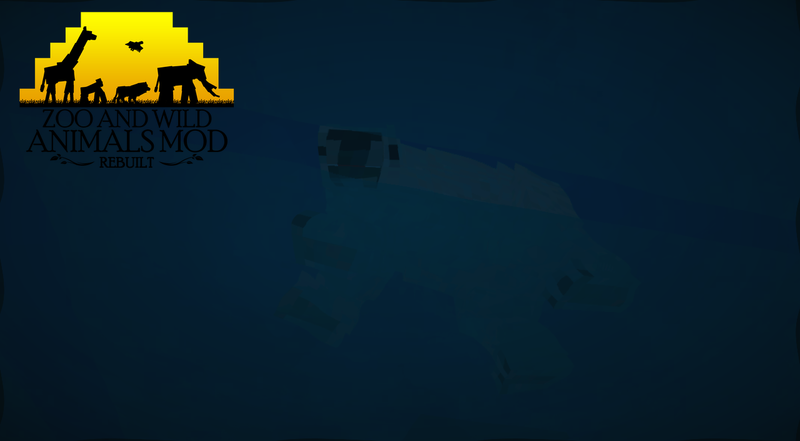 Also once again we need CODERS, TEXTURERS AND POSSIBLE ANIMATORS FOR THIS MOD. Here are the pictures for the model for the Green Iguana which is going to be one of the 3 Iguana species in the mod. It is also the contains the image of the Eastern Bongo which is one of the 3 species of antelope found in the game. Also Once again, WE DEPERATLEY NEED CODERS, EXTURERS AND ANIMATOR FOR THIS MOD TO REALLY COME TO LIFE. Really nice! I like the Brazilian tapir. Tapirs are awesome! I support heavy equipment 100 percent. When life gives you lemons, make floor cleaner and use artificial flavours to make lemonade. Where do I can contact you?? At my email [email protected] also please be sure to tell me what you what or can help out with. This is the new model for the Male Andean Condor and the female is the same model just no crest also again don't be afraid to use the link to add you own suggestions for animals for this mod. oh oh oh, do a Tasmanian devil. Here is the new Tasmanian Devil mode I hope you guys like it. 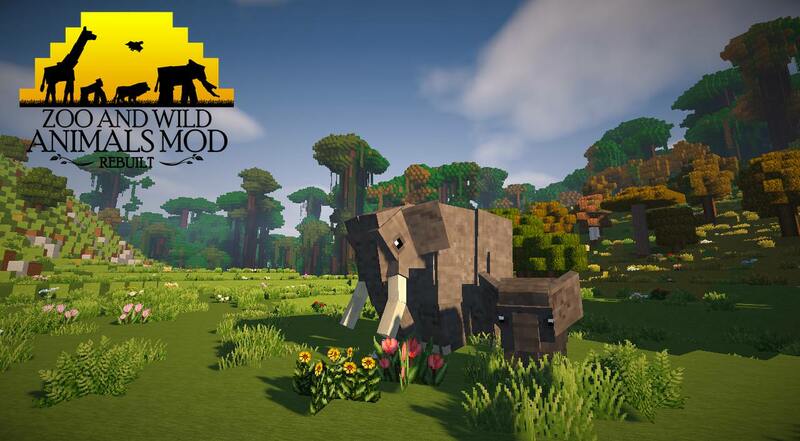 Also as great as these models are we really need coders and texturers in order to bring this mod to life so Please help if you can! 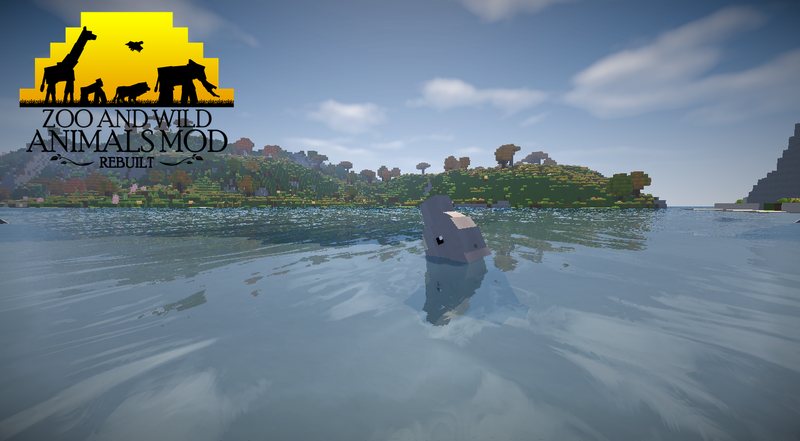 This is the New Pygmy Hippopotamus Model which I think looks pretty good. 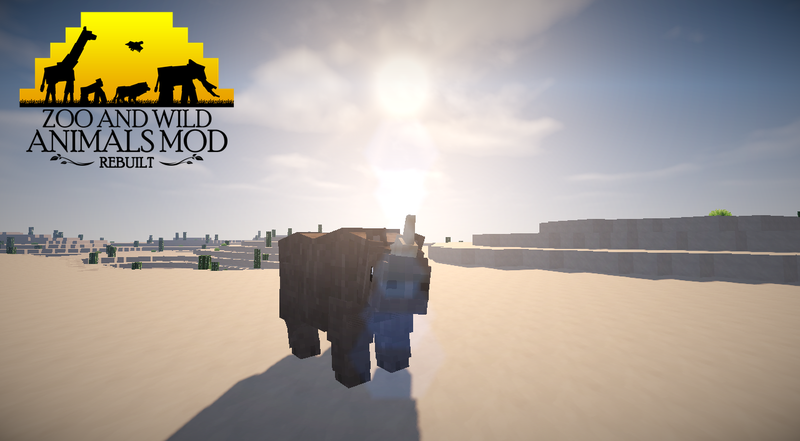 This is the new model for the Eastern Black Rhinoceros an animal suggested by you. 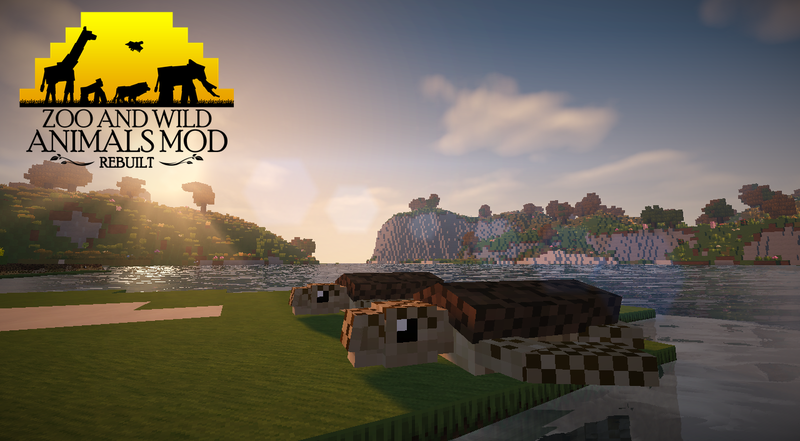 Thank you for your advice on how to make the animal models better and I suggest you look at some of the other new models I have created.